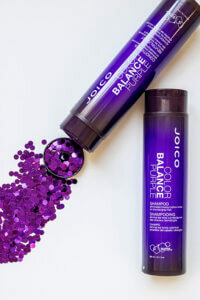 Imagine a 5-minute treatment that amps up the intensity of titanium high-beam haircolor; quenches each strand with the richest conditioners; adds a burst of metal sheen to blondes...and lasts up to 10 shampoos. 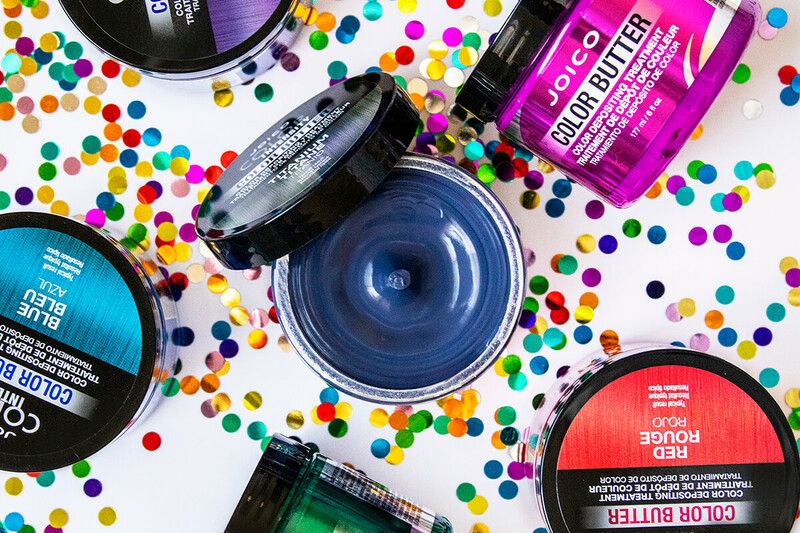 You get all that and more with Color Butter Titanium—a brilliant, low-commitment hybrid that combines fun color and reparative function in one luscious tub. Brilliant, true-to-hue pigments re-energize investment haircolor, while blondes will have fun playing with a bright palette of possibilities. This is absolutely my new favorite product!! My natural hair is silver with brown. I was looking for a change without damage to my very long hair. It is a perfect product! Hair is silky and titanium colored without a damage, or a heavy feel. I was afraid it would flatten out my natural brown streaks, but didn’t. It brightened up my hair and I love it! Highly recommend this product! 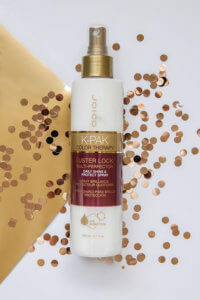 When the power of a heavy-metal look needs strength and sheen, Color Butter Titanium revs things up in mere minutes, leaving hair blissfully shiny and soft to the touch. 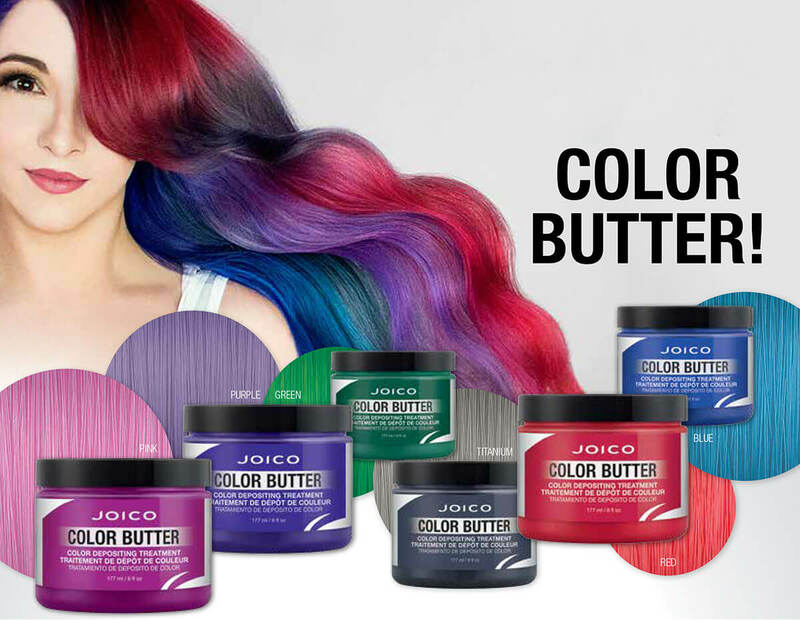 Option 2: When vibrant, semi-permanent color begins to fade, Color Butter Titanium reignites the shade, restoring hair’s condition, strength, and luster between salon visits. In-Salon: After a Color Intensity color service, shampoo as usual, then use Color Butter Titanium in place of conditioner. Leave on for 5 minutes and rinse thoroughly. 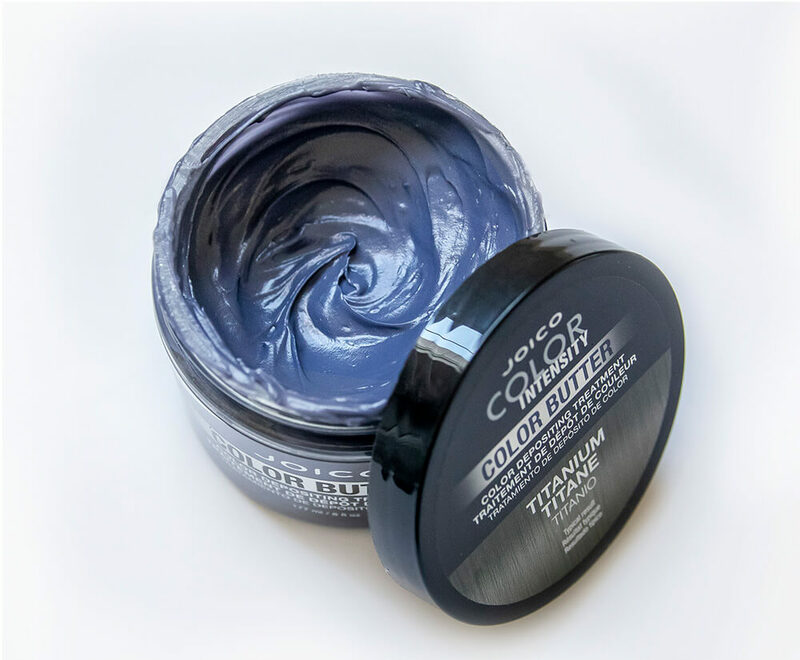 At Home: To refresh faded color or add pops of fun to blonde hair, apply Color Butter Titanium to dry or damp strands. Leave on for 5 minutes before rinsing thoroughly; there’s no need to use conditioning products. Our exclusive blend of smart, hair-identical keratins that repair hair from the inside out. These optimized proteins actively “seek out” and lock in on damaged sites, providing around-the-clock hair repair and protection. This is absolutely my new favorite product!! My natural hair is silver with brown. I was looking for a change without damage to my very long hair. It is a perfect product! 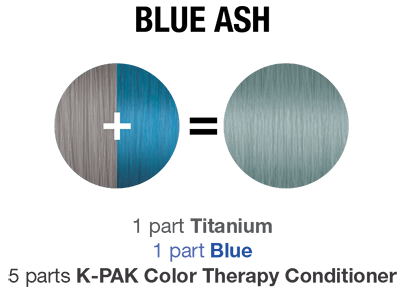 Hair is silky and titanium colored without a damage,or a heavy feel. I was afraid it would flatten out my natural brown streaks, but didn’t. It brightened up my hair and I love it! Highly recommend this product! I bleach about every three months or so and lately I’ve been using chrome tinted toners. These work when I can buy two of what I need, but this last time I did’t have the cash to get the extra bottle. My hair ended up not responding to the bleach and left me with copper roots and super light ends. The toner couldn’t fix all of it. I ended up at my local whole sale beauty store and found color butter! Of course, I couldn’t get the big bottle, but the cashier saw my hair and gave me a free sample. That one packet was enough to fix my roots and spread around the titanium color without any harmful chemicals or gross smells. Also, my hair is super soft now and it looks awesome. 100% will recommed and plan on purchasing the big container for more frequent use. 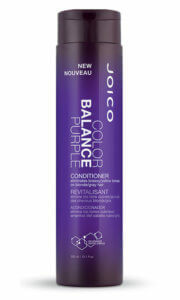 I used this because the color I put in at my salon was fading fast and wanted it to last longer – this did the trick! It was super easy to use and actually smelled good! Love that I can use this to not look so faded. So awesome!